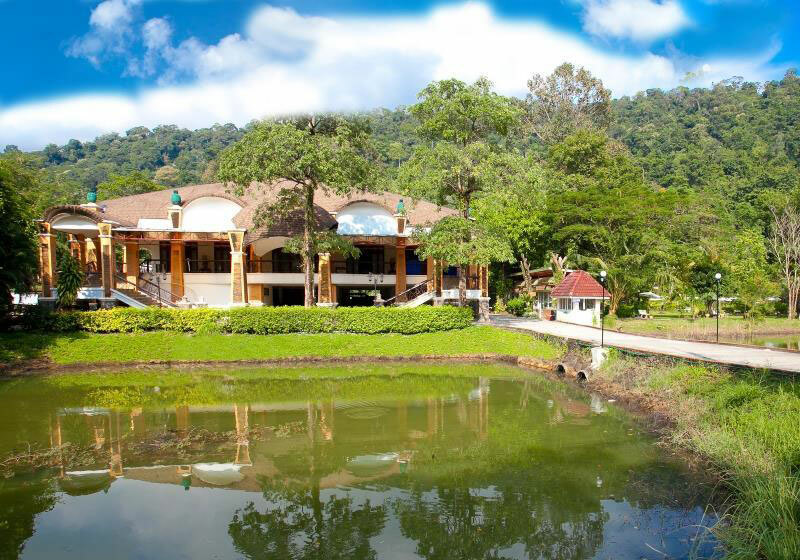 Koh Chang Resort & Spa has been the pioneer in exploring the beauty of Trad since 1987. Short Description: At that time there were no roads, electricity or other facilities. Our professional experience will let you have a memorable time for your holiday.